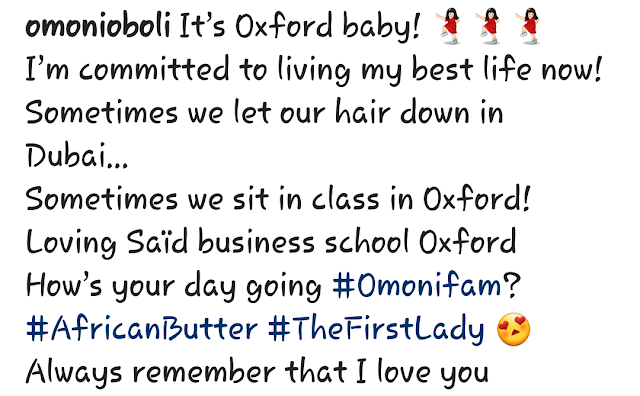 Actress Omoni Oboli takes classes at Oxford. 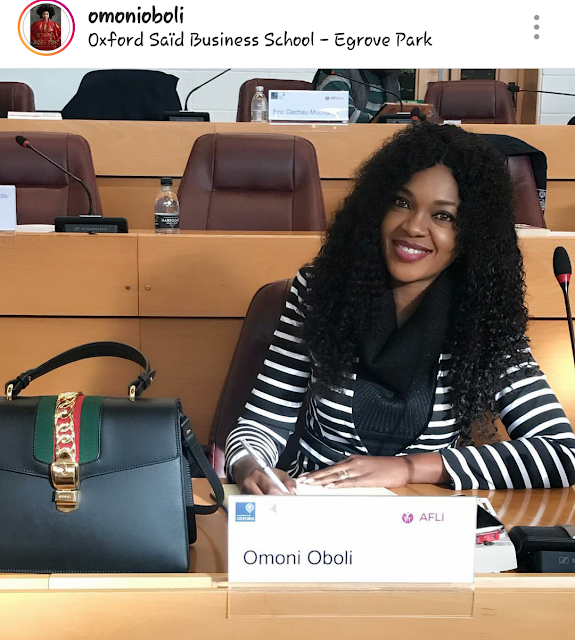 Nollywood actress and filmmaker, Omoni Oboli, shares photos from Oxford. Celebrities have a way of sharing photos or videos of their good life on social media. While some get appreciated for it, others get insulted for showing off. But for actress and filmmaker, Omoni Oboli, its been more of the positive reaction as she says she is committed to living her best life now. How? Taking classes at Oxford.